...There are moments in this novel when it feels as if we have returned to the secret garden, as adults, and are allowed to step amongst the ruins of a wonderfully, dilapidated garden that is crying out for a make over. 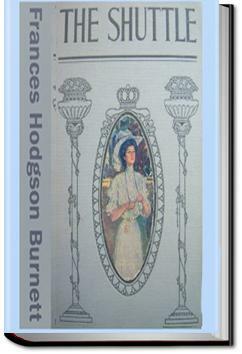 There’s a lovely passage in Frances Hodgson-Burnett’s childhood memoir – ‘The One I Knew the Best of All’ – that recalls the joy of imagining what wondrous stories might be inside the books on the highest shelf that she couldn’t quite reach. This review was written for the first time I read this novel...I've enjoyed it just as much on successive readings!